How would you feel if you had to figure out how to pay your electric bill and buy food for your family when you are unemployed and have no income? What if you had a decent job and needed to get to work, but your children’s caretaker got sick, what would you do then? What if you saved up enough to pay your rent but you blow a tire in your only vehicle? How do you choose what to do and what to let go? How do you feed your kids, keep your job, and live your best life? These are just some of the challenges low-income families face every day. When you’re teetering on the edge, it doesn’t take much to fall into a crisis situation. Community Action Poverty Simulation (CAPS) is a unique opportunity to help people understand what life is like for the 45 million Americans living at or below the poverty line. It’s a team-building activity with a powerful message. Each participant will be assigned a persona: name, gender, age, physical health, and financial situation. You may be an elderly person suffering from chronic asthma or a high school student with a propensity for skipping school. The object is to remove your staff members from their normal settings and create an alternative life simulation. The simulation lasts one “month” (about 2.5 hours total), which is broken up into four 15-minute “weeks”. The object of the activity is to finish the month with your bills paid and your family fed. Can you make it a month in poverty? CAPS is a FREE program open to companies, businesses, churches, etc. We ask you to provide a venue that can accommodate 40-80 participants. Help setting up the space for the event would be very much appreciated. As 20 -25 community volunteers will be playing the parts of shop owners, bankers, teachers, and tellers, we ask you to provide them with a boxed lunch for their service. 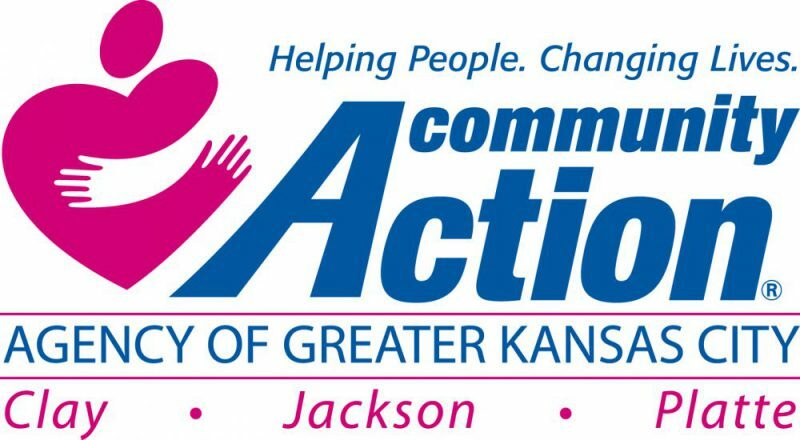 Community Services Block Grant programs and services are funded 94% federal funds by U.S. Department of Health and Human Services (HHS) provided by the Missouri Department of Social Services, Family Support Division. Weatherization programs and services are funded 75% federal funds by U.S. Department of Energy provided by the Missouri Department of Economic Development. CAAGKC is happy to provide Propio Language Services to all clients who need access to critical interpreting and translation services. Just request the service when you call or come by.